The decision about a floor covering and what adhesive to use depends a great deal on how the room will be used. In rooms with high foot traffic, such as large offices, the floor covering has to perform well: Office chairs roll across it, heavy furniture puts constant pressure on the substrate, and high levels of foot traffic put additional high demands on the flooring. STAUF floor covering adhesives are specially created for the differing requirements and have the respective properties needed for each. When looking for a textile or flexible floor covering, you have numerous products to choose from. The variety of possible substrates is just as broad as the individual flooring properties and require a system approach including priming, filler compound and adhesive. 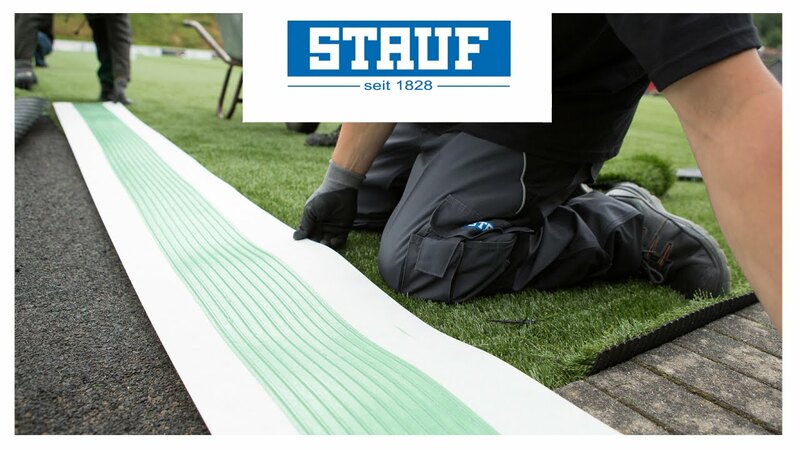 With STAUF, you have the perfect adhesive bond between the substrate and floor covering, which means you achieve the best possible results in terms of workmanship, price and longevity. Our adhesives are characterised by high reliability when adhering textile and flexible floor coverings. They are extremely resistant to climate and temperature fluctuations - in hospitals, living rooms or large offices.